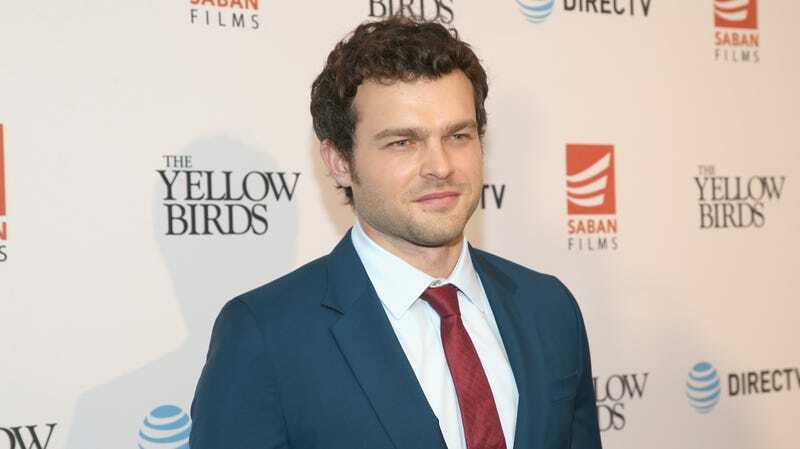 According to Deadline, Solo’s Alden Ehrenreich is set to star in Amblin Television’s adaptation of Aldous Huxley’s Brave New World. The project has been dumped around various TV networks over the last few years, with Syfy originally developing it before the USA Network swooped in and gave the show—which comes from writers David Wiener, Grant Morrison, and Brian Taylor (from Crank! )—a straight-to-series order. Now, though, Deadline believes that the “big-budget drama” is being shuffled off to NBC’s streaming platform, which is set to launch in 2020. You wanted another streaming service to subscribe to, right?